Operator Tactical Cap | BUDK.com - Knives & Swords At The Lowest Prices! 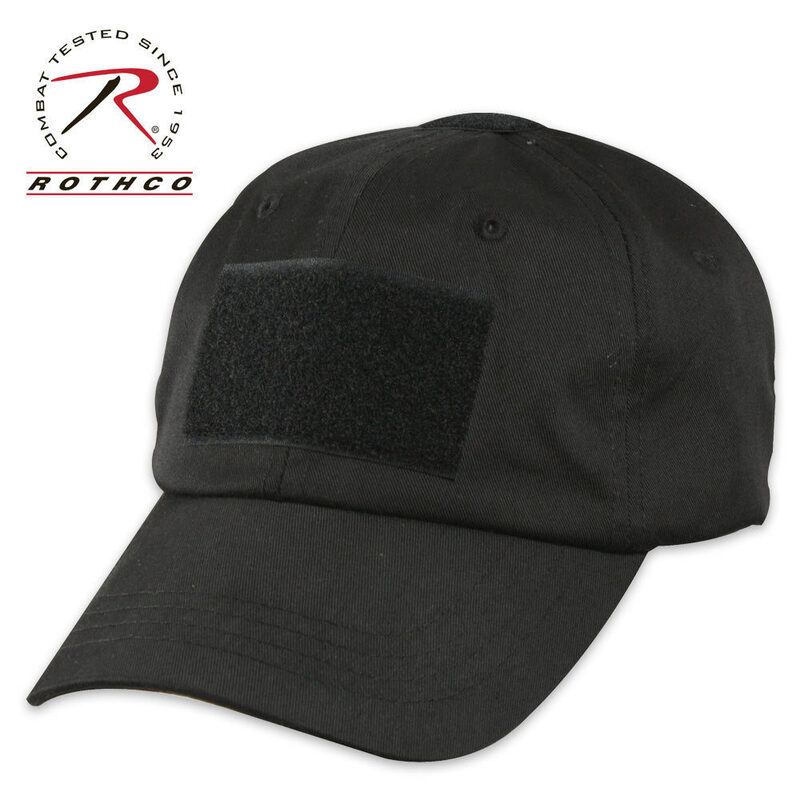 These operator tactical caps are comfortable and offer breathability. Just got my hat, and I'm super happy. It's size adjustable, but mine fit right out the box. It's so light, you forget it's on your head. Mine is OD green, and I bought the green subdued American flag patch (MERICA) with my order, and it looks sweet. My new favorite hat!